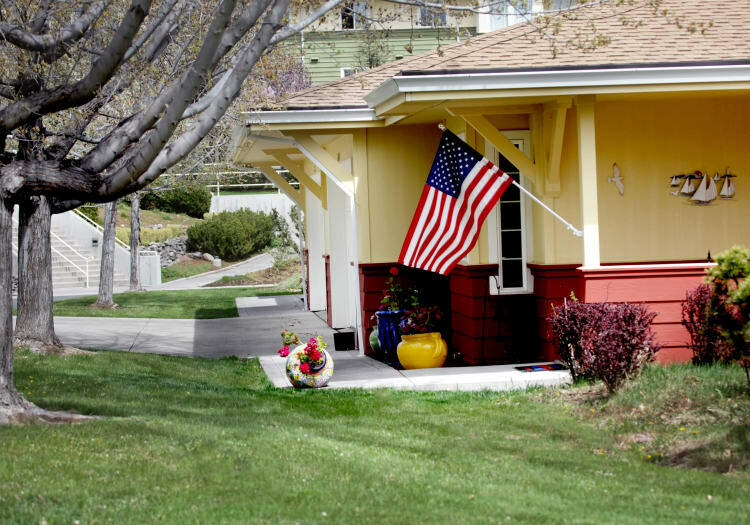 The caring and compassionate team at Crystal Terrace of Klamath Falls is committed to the health and wellbeing of all residents and their families. With 24-hour support provided by dedicated senior care professionals, residents of varying levels of need and ability are encouraged to reclaim their independence and enjoy more meaningful experiences every day. Each resident receives an individual assessment from our Director of Health Services, so we can create a personalized care plan. Families rest easy knowing their loved one, with their unique personal preferences and personality, is being honored and well looked after. As a resident, they will enjoy the home-like comforts of a private or shared suite available in one and two bedroom options ranging from 363 to 960 square feet of living space. 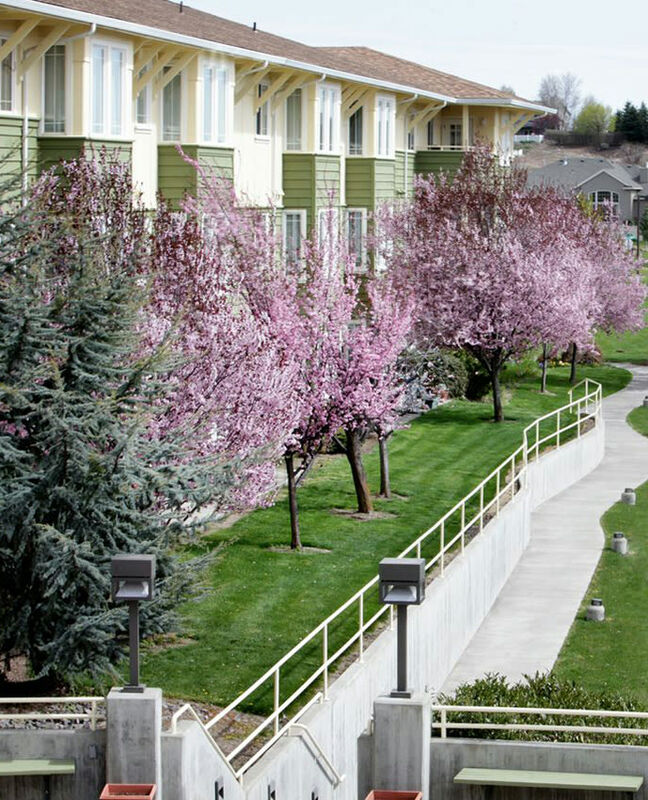 To learn more about our Klamath Falls, Oregon, assisted living community, contact our friendly team today and schedule your personal tour.